I put in the work and then a month later I reflect on the changes. Did my arms get more toned? Muscle growth in my legs? The proof is in the picture remember? Check out that blog post here… Proof is in the Picture! I am wired to think that I have to put in, put in, put in to gain my rewards. Maybe your thing isn’t working out. Maybe you love to crochet, or paint, or sew, or fish, or hunt, or bargain shop! You still have to put in, put in, put in the time and the energy and effort, the “work” to gain a finished blanket, beautiful painted canvas, that deer rack for your wall, lots of money saved on clothes, etc. To get what you want you have to work really hard for it! That’s why my flesh has a hard time believing that I can’t work my way up on God’s good girl list. 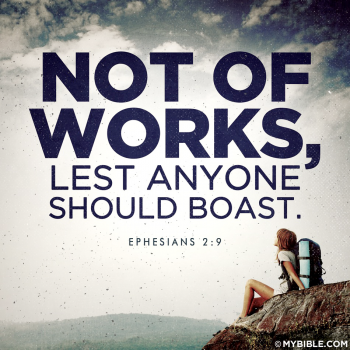 I can’t earn his love, mercy, grace, favor, etc.. The truth is he will never love me more then he does in this very instant. I can’t even earn salvation. 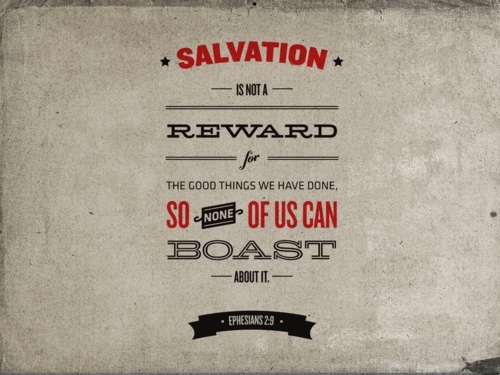 Salvation is a free gift that God gives us because he just loves us and wants us to have a life of victory! 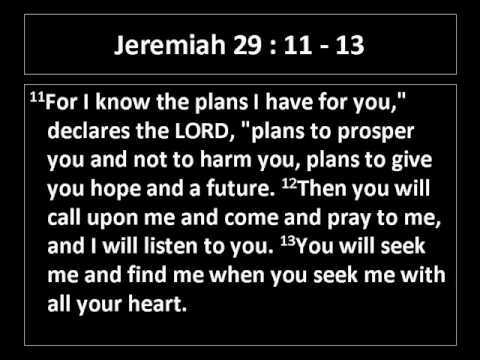 Don’t let the stress and pressure of pursuing a new you this New Years take your mind and attention off the one thing that truly matters the most, your SALVATION. The best part is, it’s free! All you have to do is acknowledge that you are a sinner in need of a savor, believe Jesus Christ paid the price for your sins when he died on the cross and then rose again, ask for forgiveness and then repent, turn away from your sinful ways. Invite Jesus into your heart to be the Lord and Savior of your life. There will be an eternal inheritance awaiting those who follow Jesus. If you have never said a prayer of salvation but are now being lead to you can say this little prayer below out loud. John 3:16 For God so loved the world he gave his one and only begotten son that who shall ever believe in him shall not perish but have eternal life. Romans 10:9 If you openly declare that Jesus is Lord and believe in your heart that God raised him from the dead, you will be saved. 10 For it is by believing in your heart that you are made right with God, and it is by openly declaring your faith that you are saved. 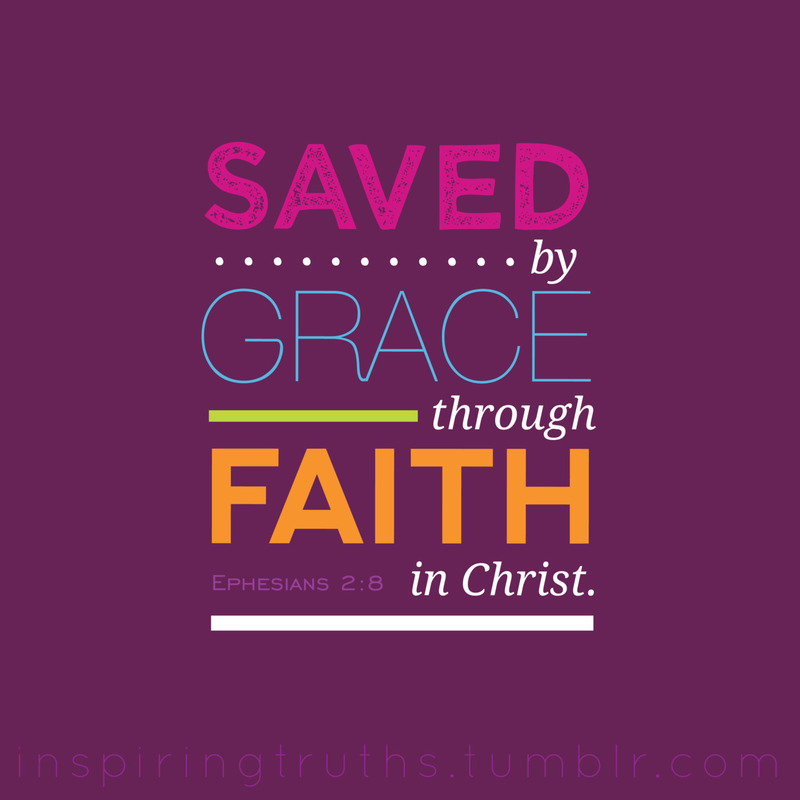 All you have to do is believe it and by grace through faith in Christ Jesus, you will be saved! If you said this simple prayer and by faith believe it, you friend are now a child of God forever and my fellow sister or brother in Christ! It’s that simple!